It is hard to beat that rewarding feeling that comes after crossing the finish line of 10 glorious miles along rolling countryside. 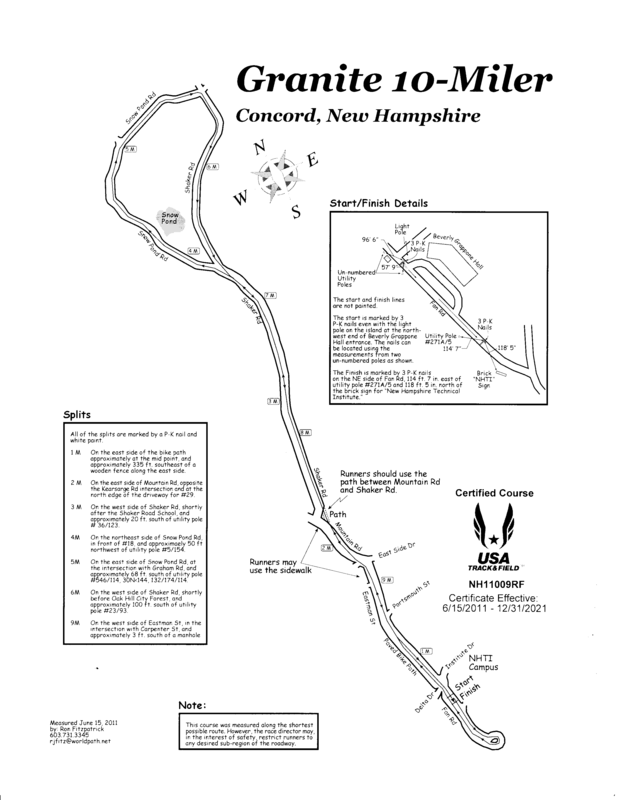 Concord, New Hampshire is home to the Boys & Girls Club Granite State 10 Smiler which attracts runners of all abilities from different states and Canada. Visit https://gs10miler.com/ to learn more, read the blog, and join the fun. We want you to love this shirt, and want to wear it on every run. You can order as many shirts as you want now for exactly what we pay at cost, $22/shirt. The other way to order a shirt is to skip this page to wait until later in this checkout process so you can make a $35 donation or more directly to the Boys & Girls Club of Central New Hampshire and automatically be eligible to receive a shirt on race day. Our club's entire goal for this race is to maximize donations to the Boys & Girls Club. Shirts are gender specific and designed by our local artist Jeremiah Gould. He can often be found working as the Marketing Manager at Runner's Alley so swing in and smother him with compliments.